With Rs 1.8 trillion ($25 billion) in bad corporate debt to clean up, State Bank of India is having an easier time negotiating with founders keen to avoid the nation’s two-year-old bankruptcy law, according to Anshula Kant, a managing director overseeing stressed assets at the lender. That’s because a crackdown by policy makers has convinced business owners that they risk losing their companies once the courts become involved. The crackdown helped reduce the bad-debt ratio at India’s banks to 10.8 per cent in September from 11.5 per cent six month earlier, though it remains among the worst for a major economy. For SBI, it stands at a one-year low of 9.95 per cent. 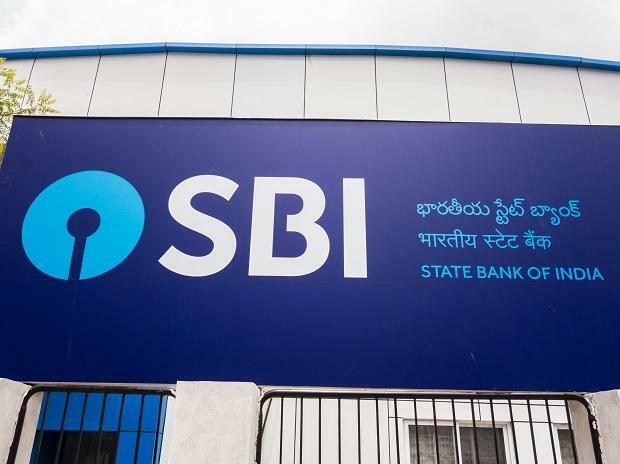 SBI is working with the founders of several mid-sized companies to restructure loans and escape bankruptcy proceedings, said Kant, who joined SBI in 1983 and was previously the lender’s chief financial officer. One-time settlements are a “preferred choice” if founders have funding, with the bank willing to take a haircut of as much as 40 per cent, she said. Lenders to the so-called ‘dirty dozen’ lost out on Rs 40 billion in additional income due to delays in the resolution process beyond the time mandated by law, according to rating company ICRA. The number of cases of corporate debtors admitted before the courts that are yet to be resolved stood at 816 in September, it said. SBI is also working to increase the amount of money it sets aside for soured corporate loans. The lender plans to raise its provisioning to about 70 per cent by March 2020 from about 57 per cent currently, Kant said.